Today’s leadership debate was really good with a lot of people saying a lot of good and bad things about both Julia Gillard and Tony Abbott. The best thing was that there were more than 7000 tweets sent during the debate and more than 140 tweets were sent in the first two minutes. It was pretty happening debate. Even the worm got mentioned more than Julia Gillard. 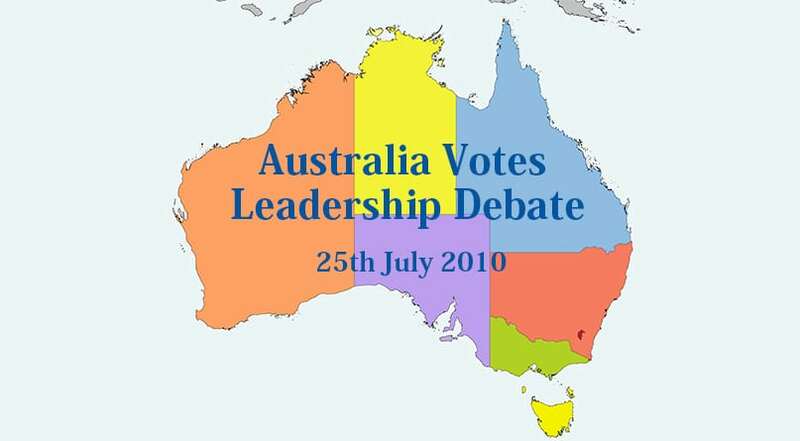 Looking at the heat-map, Tony Abbott was a clear winner whilst Julia Gillard had less mention in the twitterland. 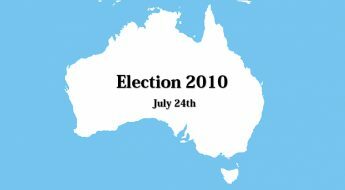 I must say that the major television channels have given a clear winning to Julia Gillard, the twitterland had other plans.